Tesco Hudl2 Specifications And Pricing. Release Date October 9th. An Hudl2 Sell This Time Around? 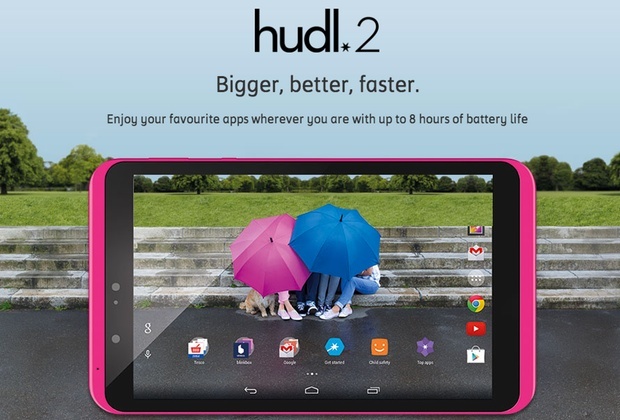 Tesco’s Hudl2 2 is set for release on October 9th at the same price as the new amazon fire range. Hudl2 has gained a spec bump but can Tesco sell honestly this time around? Continue reading → Tesco Hudl2 Specifications And Pricing. Release Date October 9th. An Hudl2 Sell This Time Around? Exclusive. 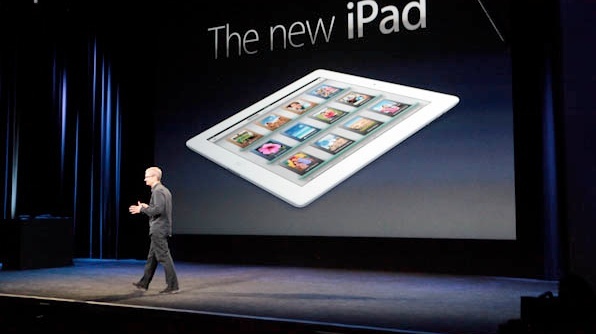 I’ve heard just a few moments ago that the UK retailing giant Tesco are going to be carrying stock of the new iPad or as some prefer, the iPad 3, on launch day. Stocks are going to available at midnight tonight! 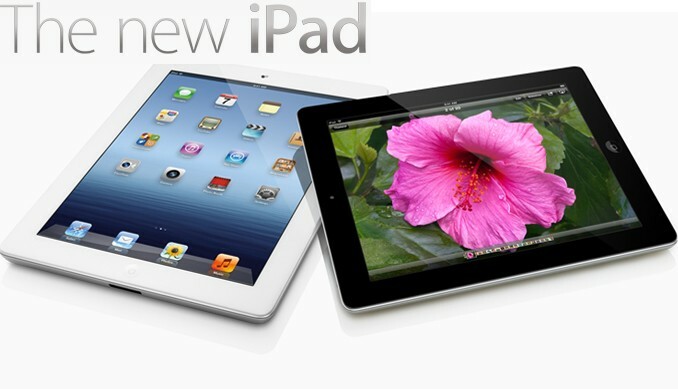 Get the NEW #iPad3 from midnight. From £399 at TescoExtras (not York Tadcaster Rd, Ipswich, Brooklands, Baguley & ExeterVale). The New iPad shipping early to customers? Well that was a pleasant surprise to wake up to. I had this little gem of a message waiting for me. 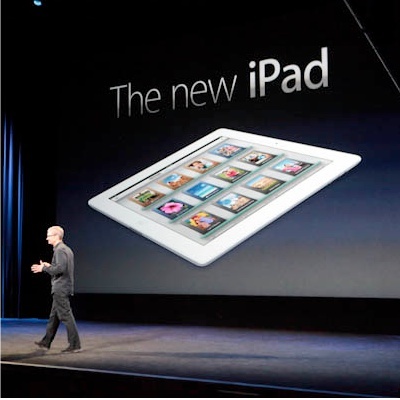 Sunday morning’s check on the tracking status of this shows..
Continue reading → The New iPad shipping early to customers?